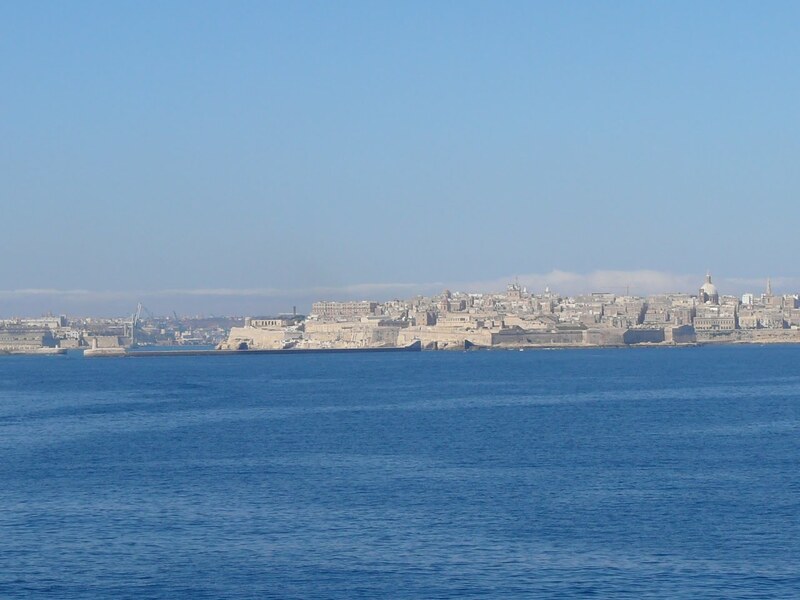 I have never been to Malta and to approach it by sea is incredible. 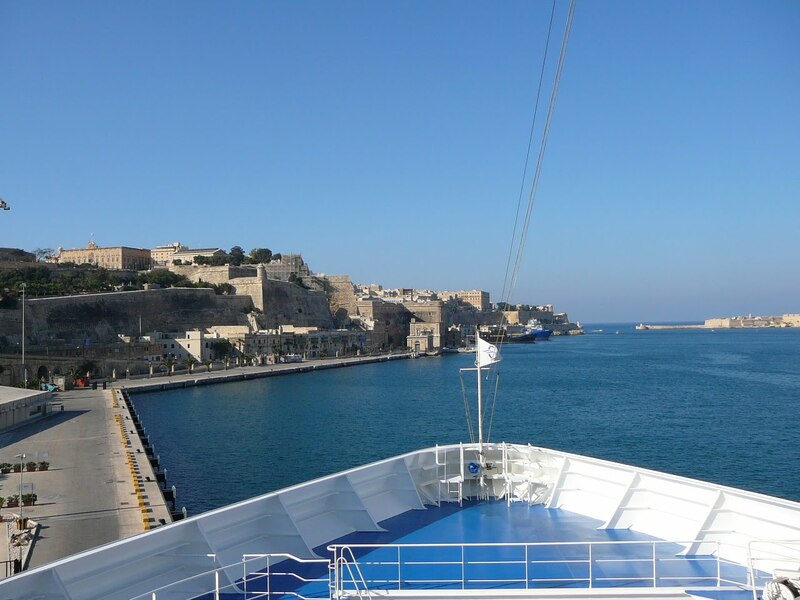 Entering the port of Valletta (the island’s capital) has to be the most breathtaking arrival of any port I have been to. We have booked a cabin right at the front of the ship, just for occasions like this. We love to watch from our balcony as we enter a port, and this morning makes every dollar of the cost worth it. The largest finger, or inlet, is the port, built for the largest ships. Here there has to be some machinery and modern structures, but the wharf is still lined with a terrace of 100 year old buildings. Where they were destroyed by bombs during the Second World War, the facades have been rebuilt and now hide the car parks and offices which are a necessity of modern life. The other inlets are where the true beauty of this port lies. Some have a small beach at the end, others have a marina packed with expensive yachts. 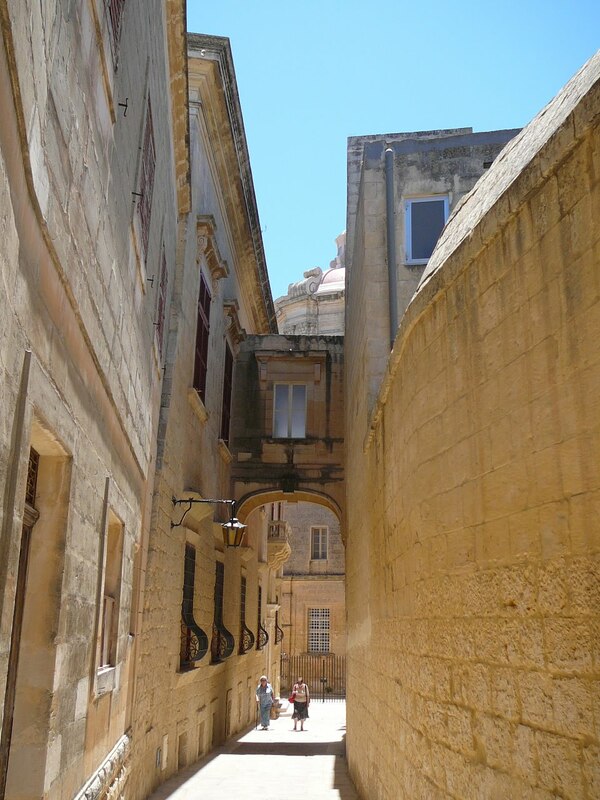 All are lined with cafes, and have narrow streets climbing up from the waters edge, many so steep that they are stepped, the limestone houses opening directly on to them. 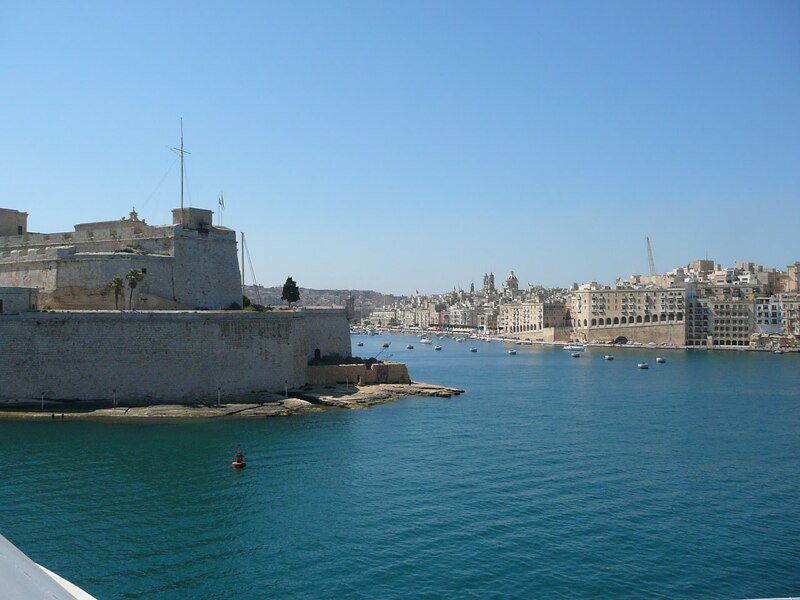 We could easily spend all day enjoying the sights of Valletta, but there is more of the island that we want to see. 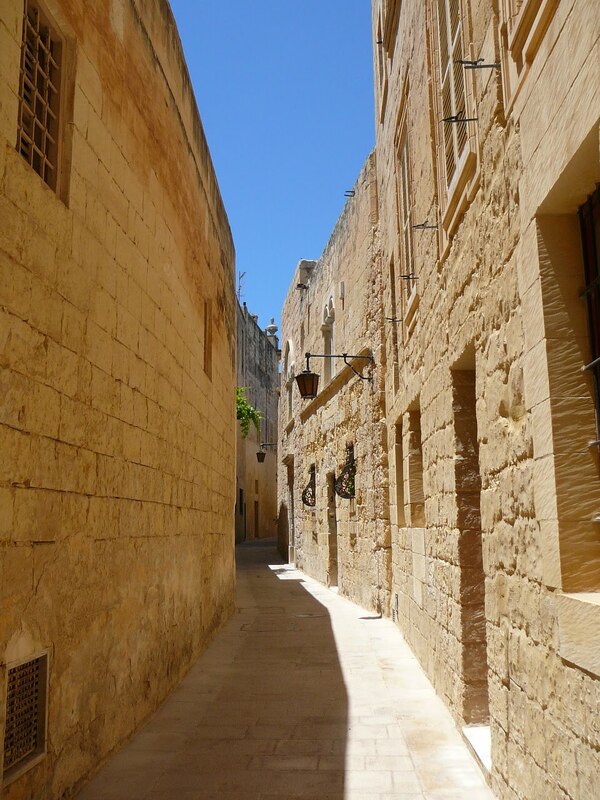 So we rent a car and set off to visit the ancient city of Mdina, Malta’s first Capital. It looks a little like a fort because of its massive city walls rising out of a limestone plateau high above the rest of the island. Inside the walls the narrow winding streets are lined with imposing aristocratic houses, and huge churches and monasteries.. Even though the town was built in the 18th and 19th centuries it still reeks of the power that created it. And again, nothing has been allowed to alter the original look and feel of the town. Although it is a tourist destination, the shops within the walls are all small with no noticeable signage, and the streets are somehow miraculously quiet. Our last stop is at Hagar Qim and Mnajdra on the other side of the island. 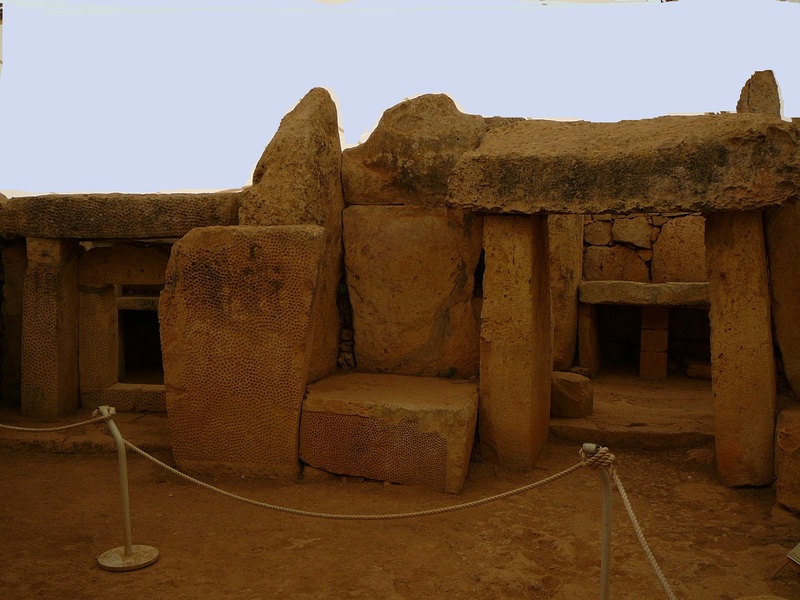 This is a World Heritage Site where archeologists are carefully uncovering two temples, dating back to 3600 BC, which are the oldest freestanding temples known anywhere in the world. Incredibly there are only a handful of people wandering through , and the adjacent museum is virtually empty. It is hard to understand the lack of interest, but the other charms of this beautiful island are obviously more appealing to most of the tourists. Back on board ship I have an hour to relax before dinner and I take my book to the pool deck. Sitting next to me is a gentleman engrossed in a book. Out of interest, I lean forward to discreetly look at the cover. I wish I hadn’t. It has the fascinating title of “Natural Ways to a Healthy Prostate” . I decide conversation with this man is to be avoided at all costs. I just sit there praying that he won’t need to do a self examination. I have a long list of books that I would choose to take on vacation , and this is not one of them. We have lived there for years but have never heard of the Doo Dah Parade. Finally it clicks. They are referring to the Gay Pride Parade, and we are now not so affectionately known as Doo Dahs. They go on to say that their daughter works for the Peace Corps and is teaching in Bulgaria at the moment. He just gives me a blank uncomprehending stare. This conversation is obviously going nowhere, so we leave. 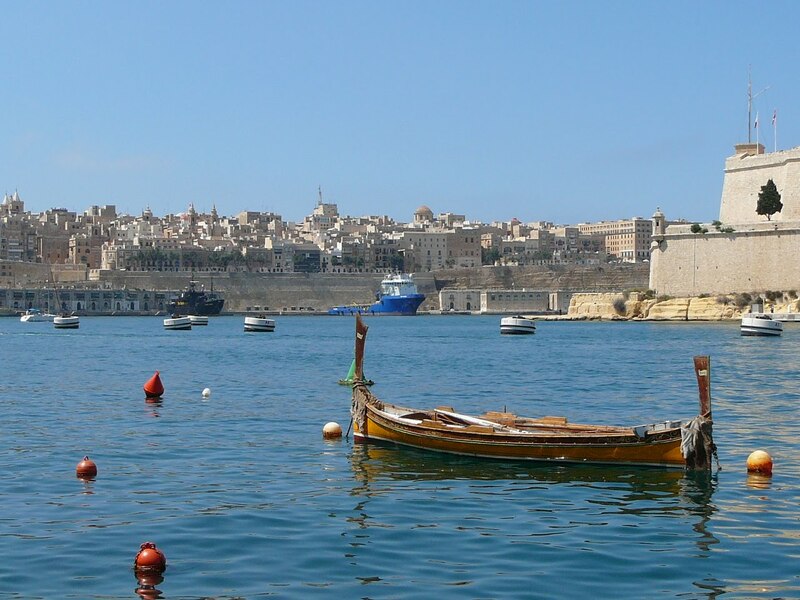 Your description of Malta is fascinating and we resolve to go there sooner rather then later. Loving the stories but not keen on the books being read! …. does doo dah come from the Waco/Cockney rhyming slang – doo-dah day = gay?Thanks for the memories of Malta, I went there when I was 14 and loved itjd. You missed your big chance! You DO know that “Natural Ways to a Healthy Prostate” is just a cover title for a famous gay "how to" expose? OK so that's another must see added to the list! See you are having your usual fun!